Beethoven is presumed to have completed his 5th Symphony in early 1808; today, it is one of the most famous works of classical music of all. 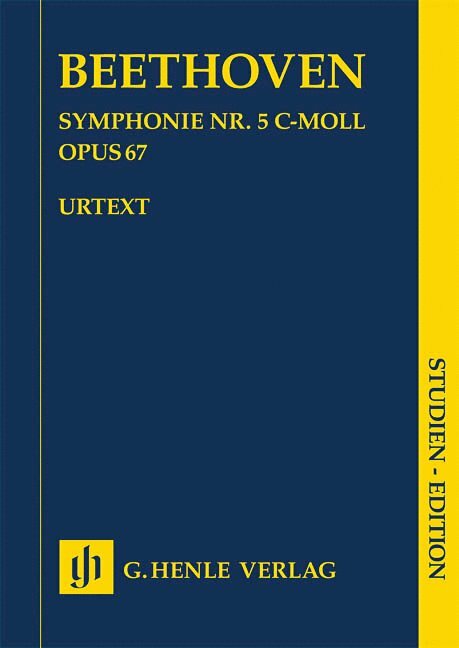 Its nickname “Fate Symphony” was given to it posthumously by Beethoven's biographer Anton Schindler; a title which no longer plays a role in modern-day Beethoven scholarship. 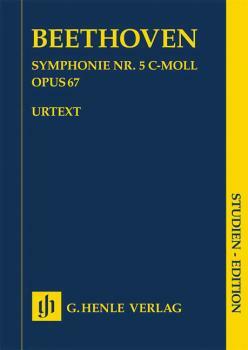 Based on the recently published musical text of the Beethoven Complete Edition and supplied with a new preface by editor Jens Dufner, one of the most vibrant and stimulating orchestral works of the standard repertoire is now available in a practical format for travel, study or the concert hall.